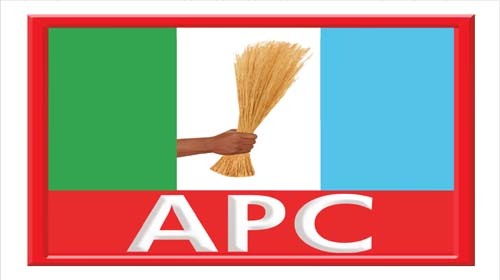 Apparently irked by criticisms of its violations of its own constitutional timelines, the ruling All Progressives Congress APC has finally kowtowed to demands to convene a National Executive Council NEC meeting where the decision to hold the party’s second national convention would be taken. National Publicity Secretary of the party, Bolaji Abdullahi in a statement issued today in Abuja, said the decision to ensure that the convention holds not later than April was taken at a meeting of the National Working Committee NWC of the party held earlier in the week. “The National Convention of the All Progressives Congress (APC) will hold not later than April 2017”, Abdullahi declared.